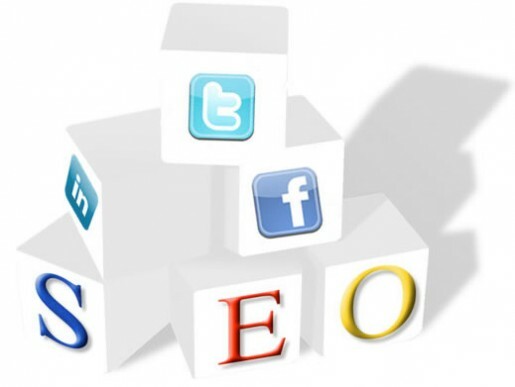 As an SEO Reseller company, we know how social media plays a vital role in every business. We know that SEO isn’t as easy as it may sound, that’s why anything that helps counts – such as social media. Can you imagine living in the past? Without Texting, Chat, Facebook, Twitter – Google? People have lived without “new media” and even they can’t imagine how they’ve survived. Today, it’s going to be hard to live without modern technology, because it became an integral part of our daily lives. On the other hand, it was also hard for marketers to reach out to their audience, because there wasn’t new media at the time. However, kudos to traditional marketers, because they still made it work. With Google, we can easily get information to whatever query we have. Most businesses are already visible online because of SEO. However, we shouldn’t forget about one big factor in online marketing –social media. Almost everyone is using various social networking sites, and once you get into that circle, you’ll definitely acquire more customers. Social media is a good way to build good relationships with your customers by letting them learn more from you and vice versa. Be Casual- Make sure that you have casual communications with your audience. See, the more formal you are, the higher chance that your campaigns wouldn’t work because it rarely does well in social media. Support Others- Always make sure that you give back by sharing other people’s content. If someone deserves a nice comment, say it. You have to be sure that you are part of the community. Be Responsive – If someone’s asking something from you, answer it as much as you can. If you can’t answer in an instant, make sure you do as soon as possible. Don’t Be Demanding- Just think of it this way –no one owes you anything in social media. Although etiquette says, they do. If you need any help in gaining visibility online, don’t hesitate to let us know. Seoreseller.com is a company that provides online marketing solutions to any business from different niches. We have avariety of services such as white label SEO, social media marketing, web design and paid advertising.